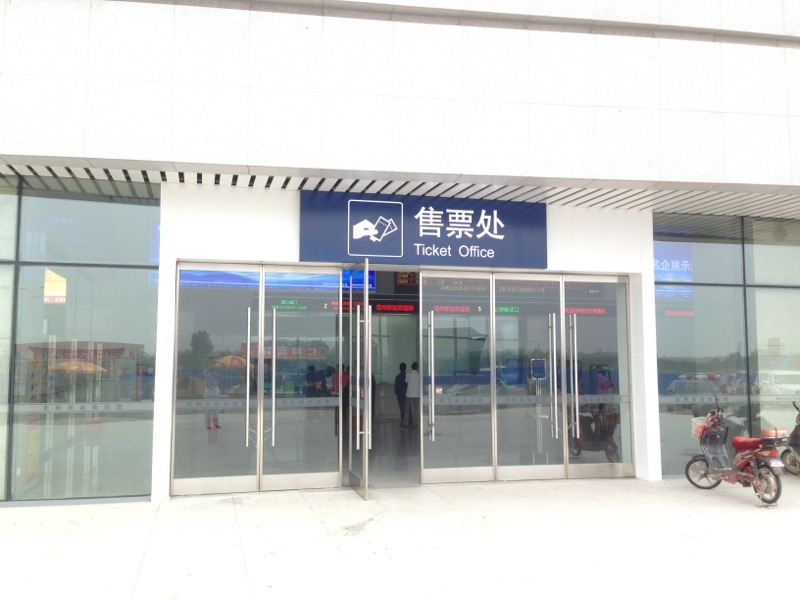 Starting as of 20 September 2014, Beijing Rail has announced they will roll out express delivery services for tickets ordered online. In essence, you order a ticket ahead of time, pay ¥ 17.— per delivery, and get your tickets to your doorstep. This service is presently available to all of Beijing inside the 4th Ring Road, as well as central Changping, Huairou, Fangshan, Daxing, Tongzhou, Yanqing, and Miyun (for these seven suburban districts and counties, delivery is online available for areas within 3 km of a government bureau — as in the urban parts of these regions). You will need to pay the ¥17.— delivery fee when buying tickets online. No more than 5 tickets can be ordered in one delivery, and they must be delivered to the same one address. You must present the original of a document of identity that matches the one on a ticket (for handicapped veterans, valid handicapped veteran ID will need to be presensted). This service is only available from 12306.cn and for tickets where 3 or more days remain until departure.